A Decentralized solution brings independence for all applications. 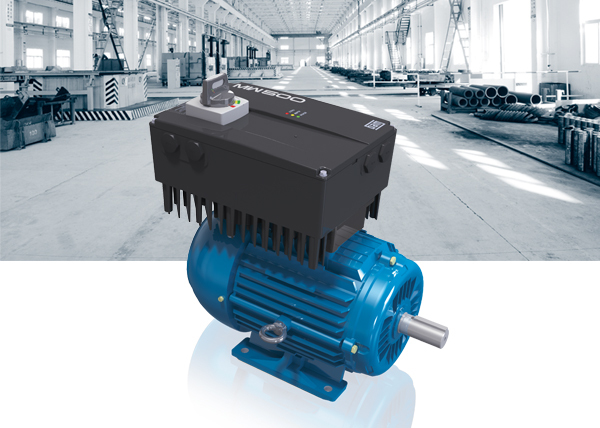 The MW500 covers power levels from 0.75 to 3.7 kW (1.0 to 5.0 HP). Overload capacity: 150% current in 60 sec.